Kids need to play to learn. Play allows our children to make their own decisions, use their own initiative and make them feel good about themselves. Teaching kids happens by example and SM Kiddie Patrol Summer Workshop makes learning a fun experience! 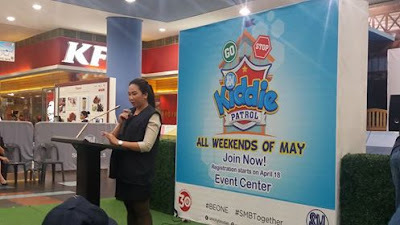 SM City Bicutan launched its first ever SM Kiddie Patrol Workshop covering all weekends of May. It commenced last week and my daughter was able to join in last May 8th. 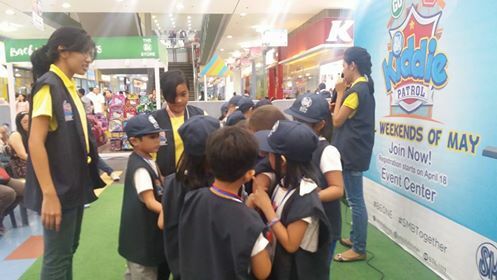 Upon registration, she was given a Kiddie Patroller kit in a plastic envelop that contains a blue cap, blue vest, notebook, ballpen and a whistle. 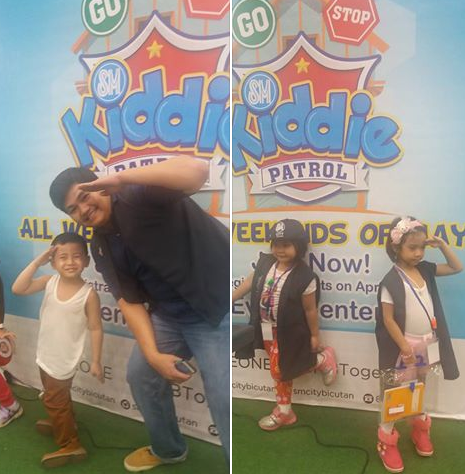 She quickly put on her gear and joined in the rest of the kiddie patrollers. It was an endearing sight for us parents to see our kids engaging in this pretend play. It is through these role plays that children become prepared for life events. I often encourage my own child to engage in role playing as acting out scenarios to solve problems which help develop and mold her as a person. More that just fun, the kids are building a foundation for many skills that maybe needed later in their education and life in general. The future mall managers and officers learned a lot of things ranging from the mall operations, car park services, tenant relations and even learning about the mall clinic's first aid services. 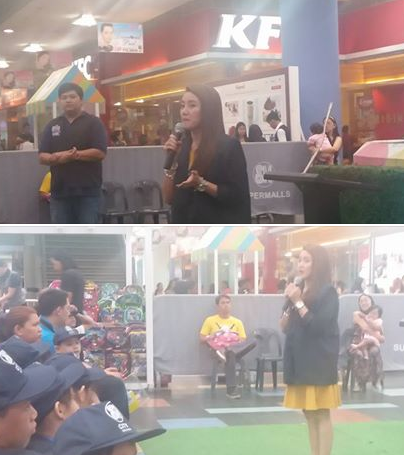 Teacher Sam talks about her duties in handling Tenant Relations. After the talks, the kiddie group was divided into two teams. The first team had a quick tour of the mall facilities while the second team played games. When the first team came back in, it was time for the second team to go around the mall. 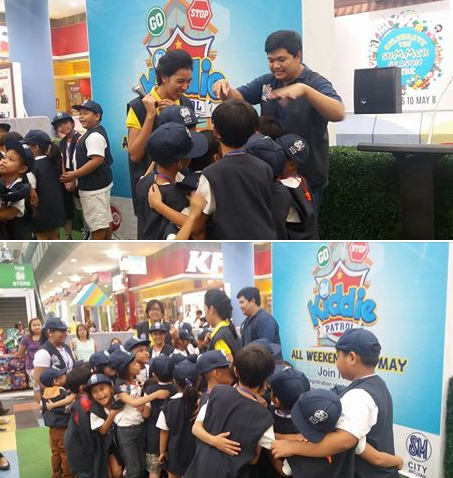 ‪The ‎SM Kiddie Patrollers‬ had a grand time while playing the "Boat is Sinking". Starting them young in learning about safety, customer service and human relations is a good way to make their vacation memorable. 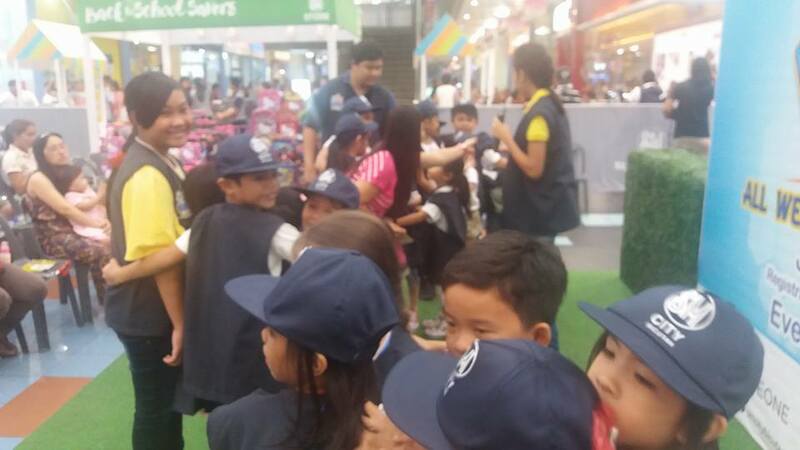 The kids will have their on-the-job training at station be suited for their abilities. The SM Kiddie Patrol Workshop participants will each receive a certificate during the culmination ceremony on May 20, 2016. The summer season is a great time for young ones to learning. Enroll your kids to the SM Kiddie Patrol Workshop to to make the most of of their summer vacation!